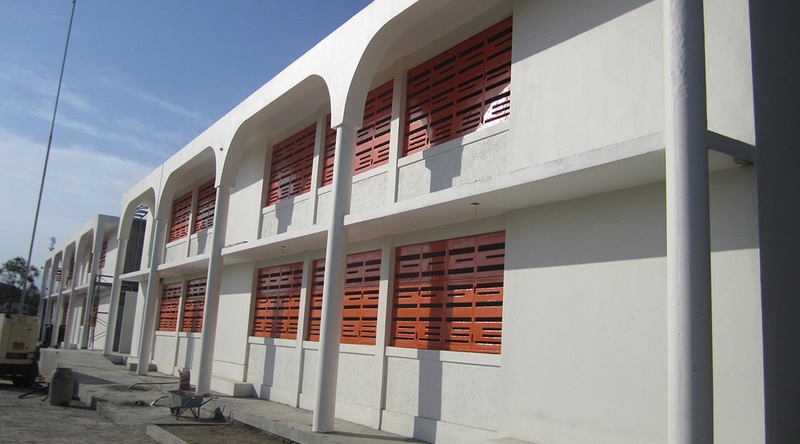 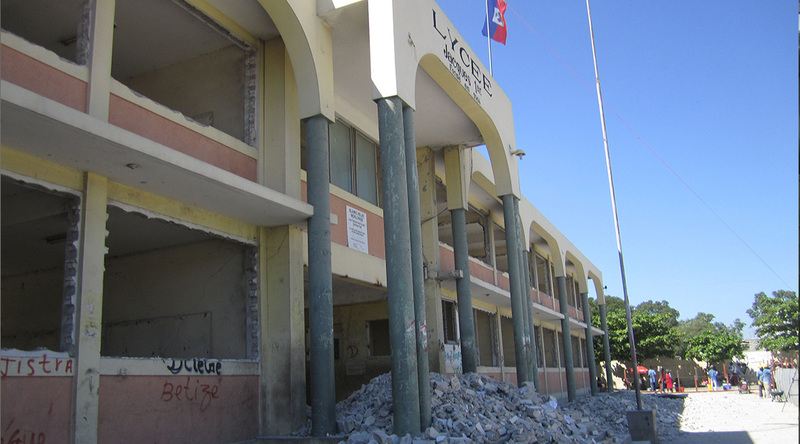 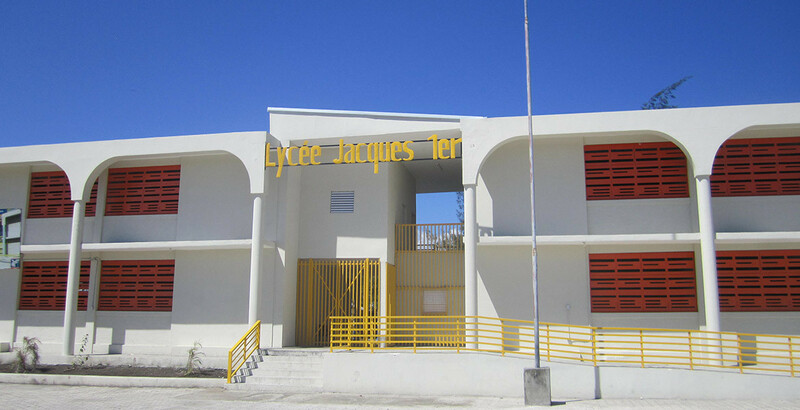 Occupying two floors and 15 classrooms, the school was badly damaged during the 2010 earthquake. 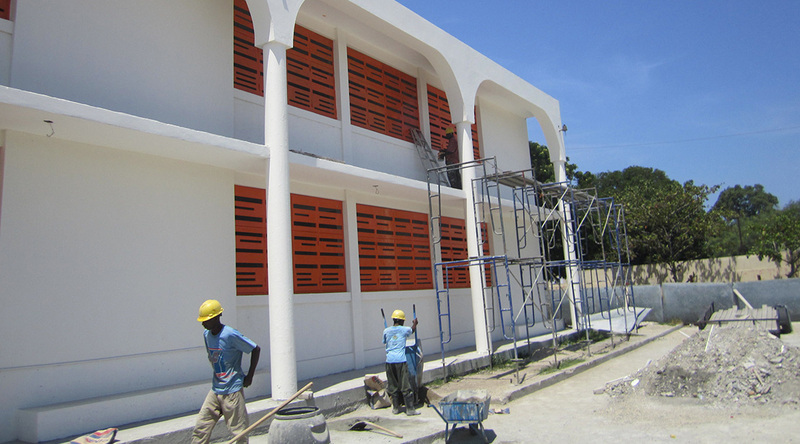 Rehabilitation involved the reconfiguration of the center building to give it a dynamic identity. 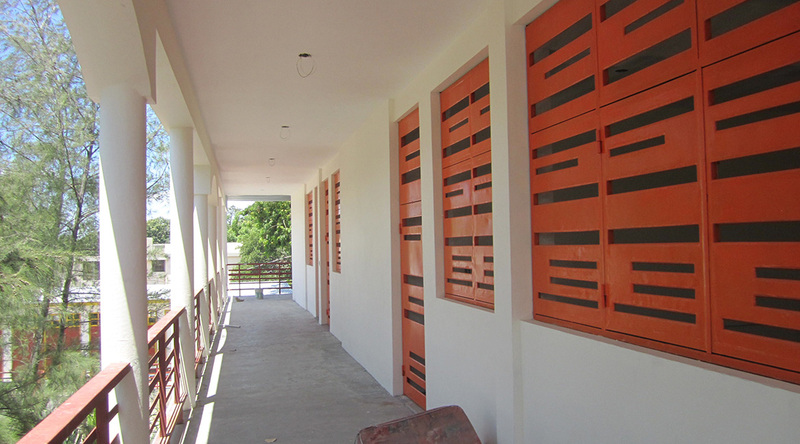 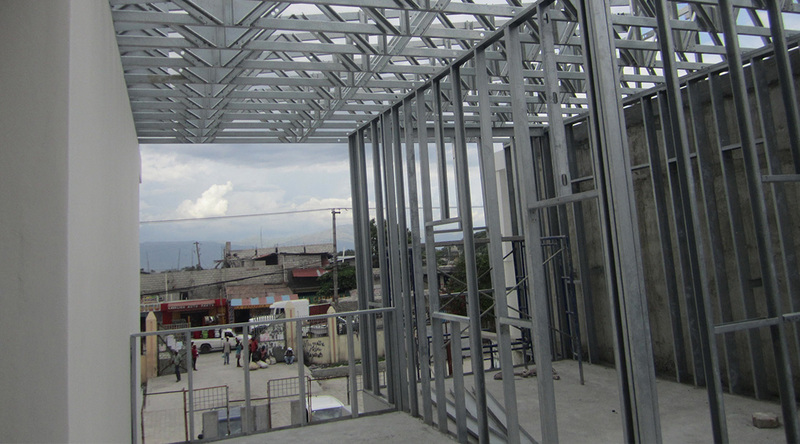 The interior walls were demolished and rebuilt in a lighter steel material and new windows with metal panels were added. 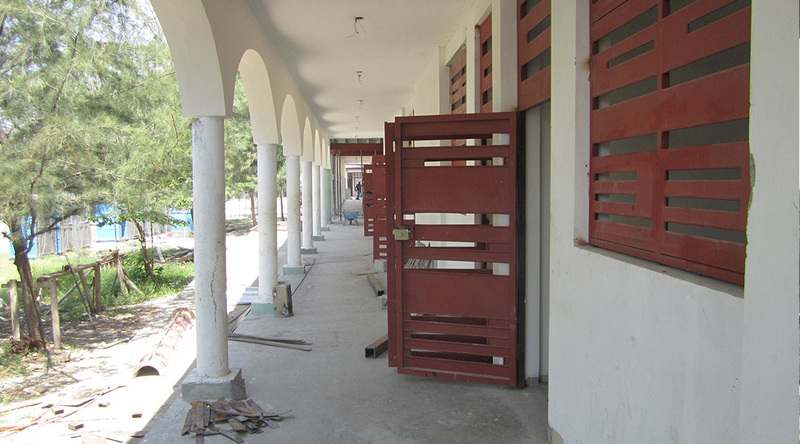 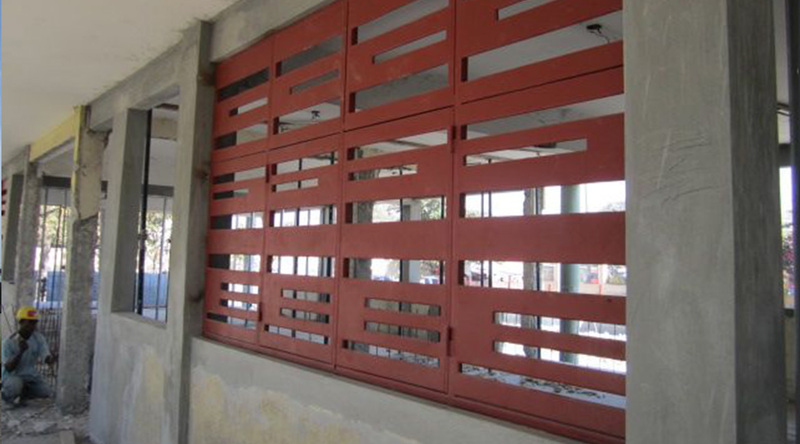 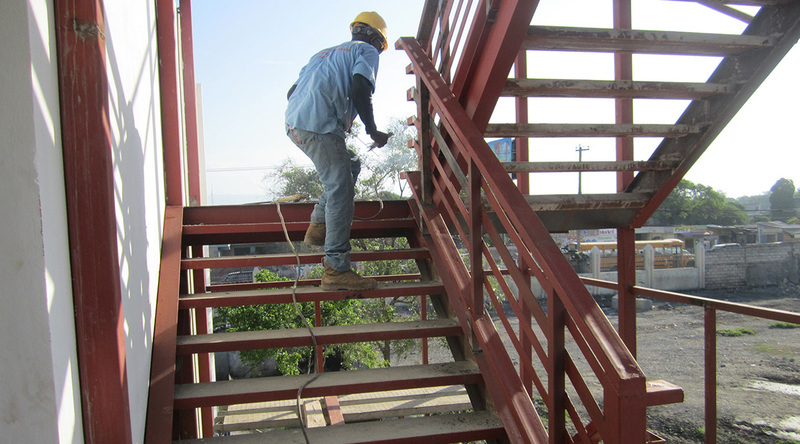 The project included the rehabilitation of existing toilets and the rebuilding of two staircases made entirely in steel.